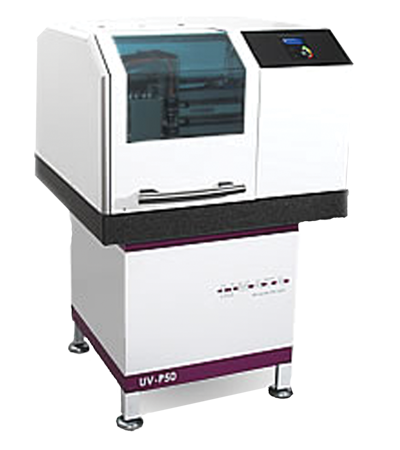 The RBM300 or RBM 400 is the ideal wet brush machine for industry, laboratories, schools and other field of PCB processing. This compact unit is designed to be used during virtually all cleaning operations occurring in the PCB processing. The robust construction ensures good working results with minimal maintenance costs.